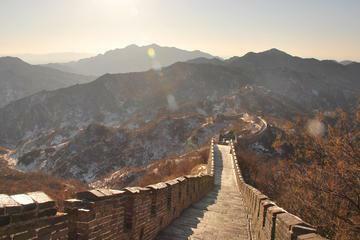 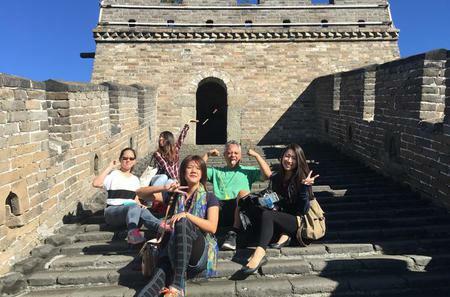 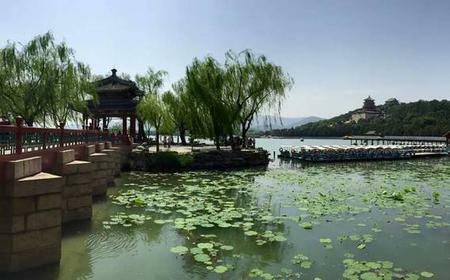 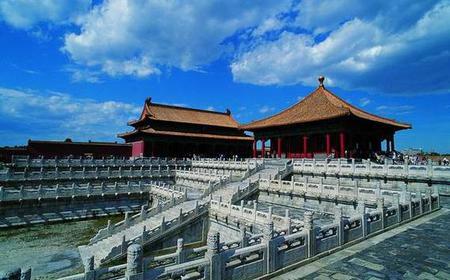 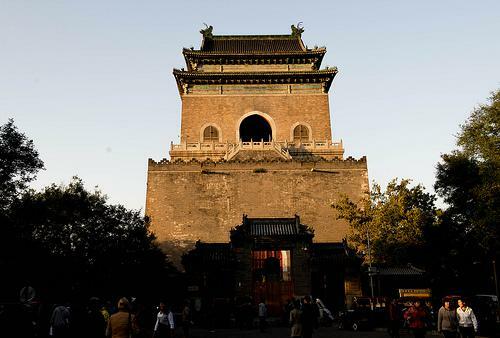 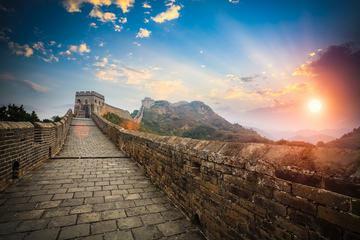 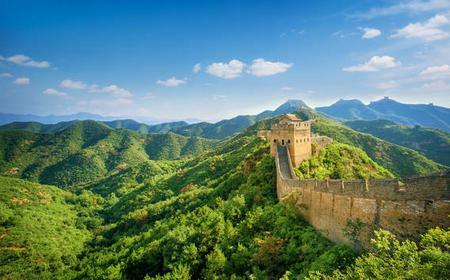 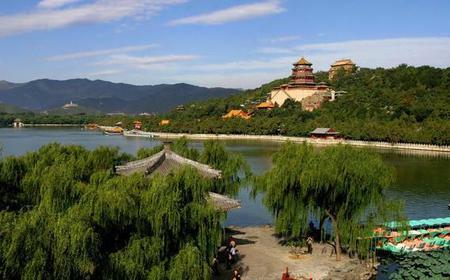 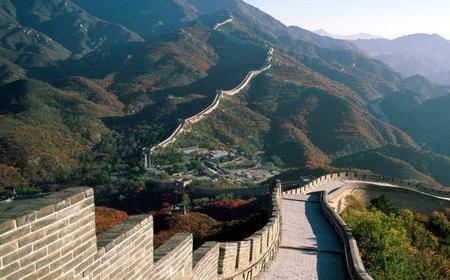 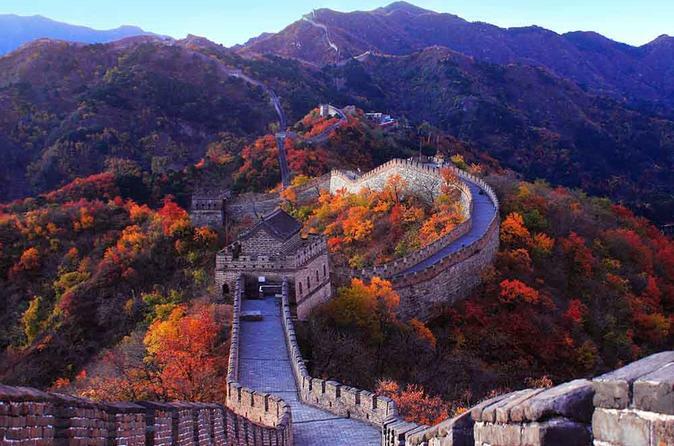 Small Group Tour: The Mutianyu Great Wall & Summer Palace, 3 hours on the Wall! 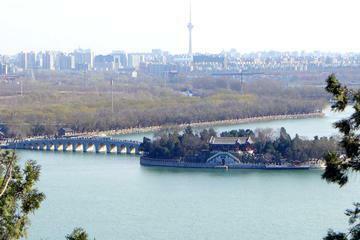 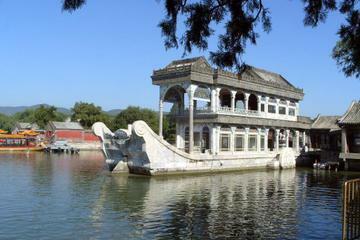 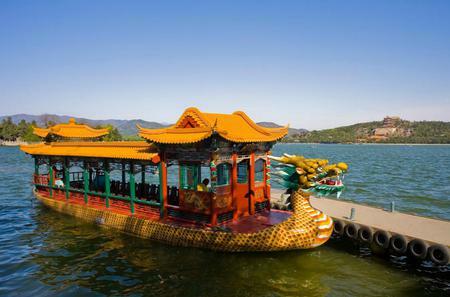 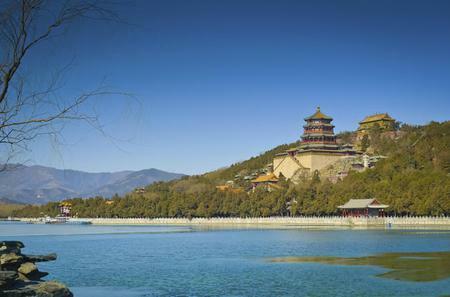 The Summer Palace lies 20 km northwest of the centre of Beijing, with extensive gardens and romantic ruins of palaces built by Qing emperors. 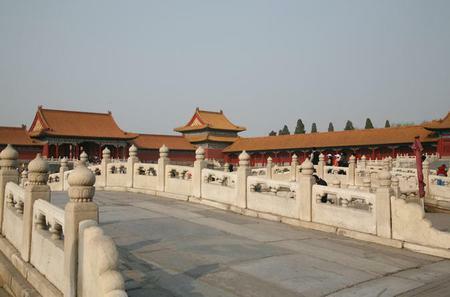 In 1860, foreign soldiers damaged much of what was then known as the 'Garden of Clear Ripples', but the area would be rebuilt and renamed by the Empress Dowager Cixi, using funds intended for modernizing the Qing navy. 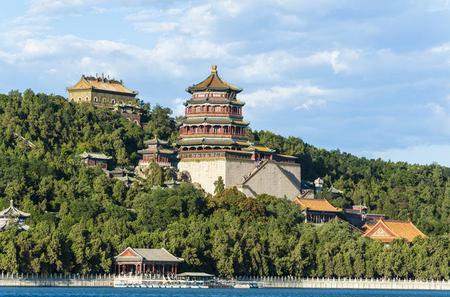 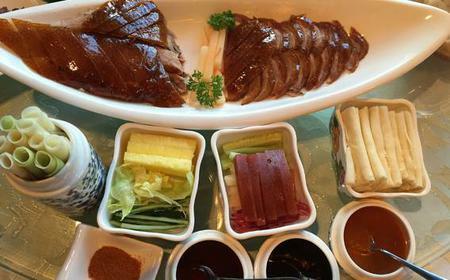 It has the largest imperial garden in China, apart from the 3,000 buildings such as halls, pavilions and towers occupying the 290 hectares of ground. 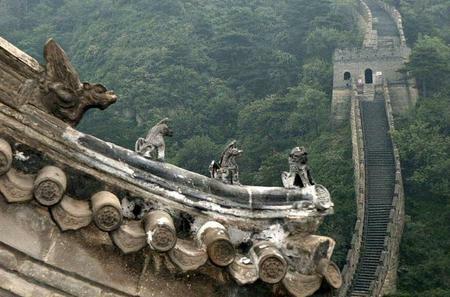 The west bank and back hill areas have dilapidated ruins, secret caves and other areas which you can trek to.